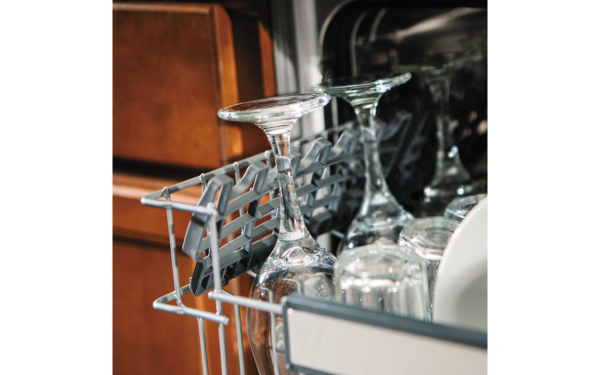 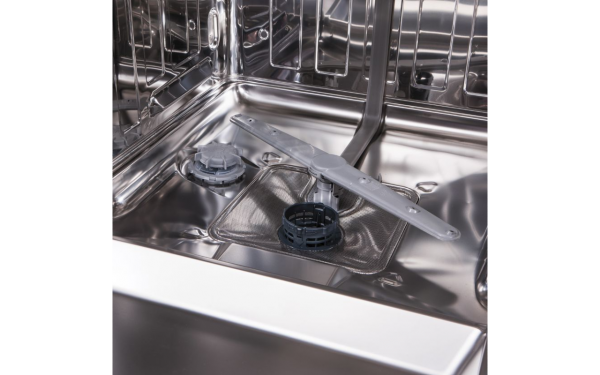 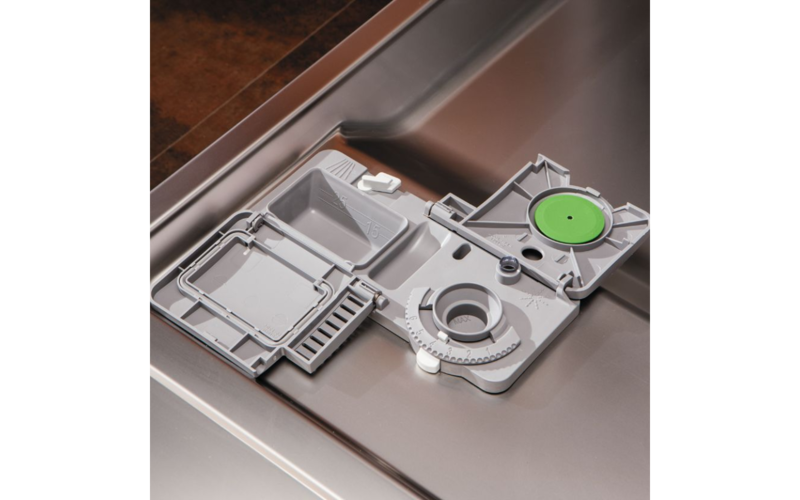 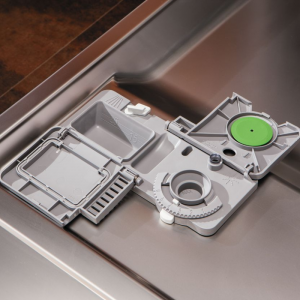 The Viking Professional heavy-duty dishwasher silently scours pots, pans, and place settings until they gleam. 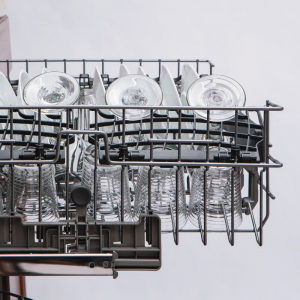 Their brute power is delivered with panache – making quick and civilized work of the most riotous dinner party. It’s a dirty job, but it doesn’t have to look that way. 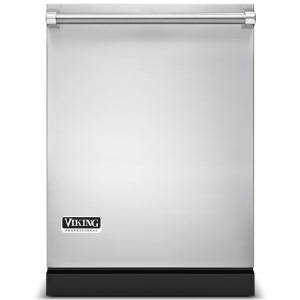 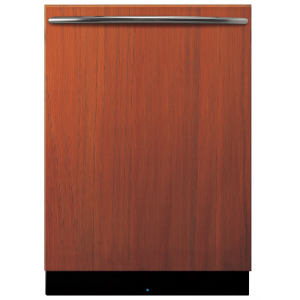 Viking Dishwashers are Available in 24″ width. 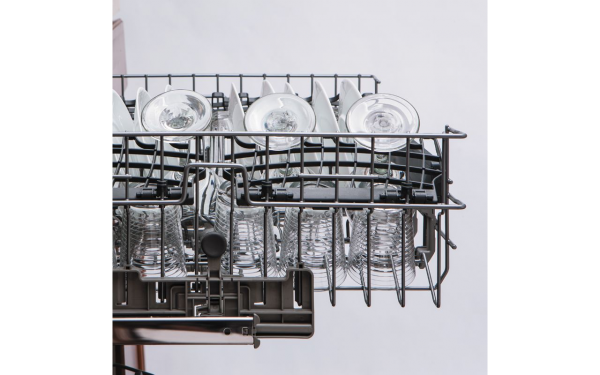 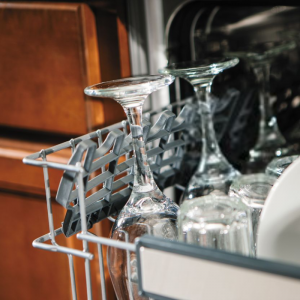 From lasagna-encrusted casserole pans to delicate china, Viking Professional Dishwashers can handle every dish. 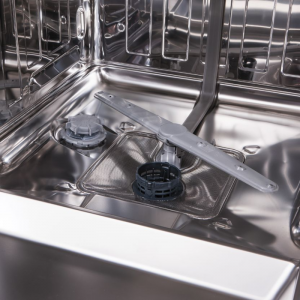 With hardworking features such as variable pressure wash, turbo fan dry system, and a multi-stage filtration system these dishwashers clean your dishes with utmost care. 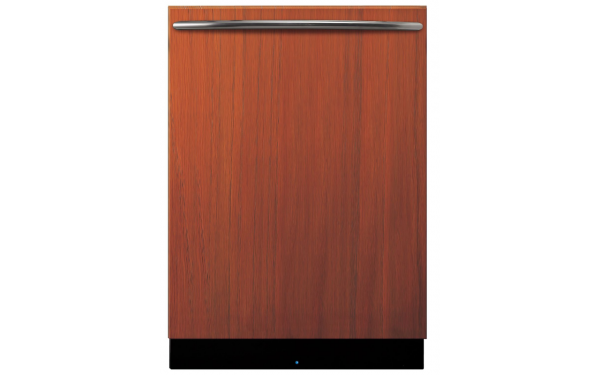 Available with installed stainless steel panel or as no-front model that can be customized with a wood panel or optional Viking Professional door panel accessory.